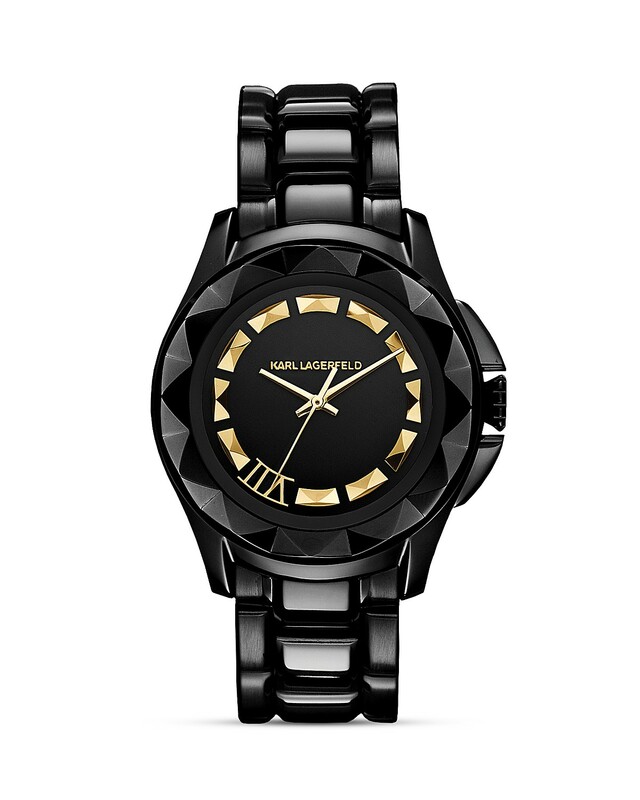 So who wants to win a zexy Karl Lagerfeld watch worth R4700? Zexy, polished black stainless steels and gold-tone indexes. You want this boy on your wrist. Now, as this is an especially awesome prize, I’m going to be making you work for it. No, easy peasy ‘drop me a mail’ to enter shizzle. Oh no. I want you to work for it. Karl Lagerfeld fashion accessories don’t come easy. His pretty peachy-floral fragrance, however, is something most woman can afford. 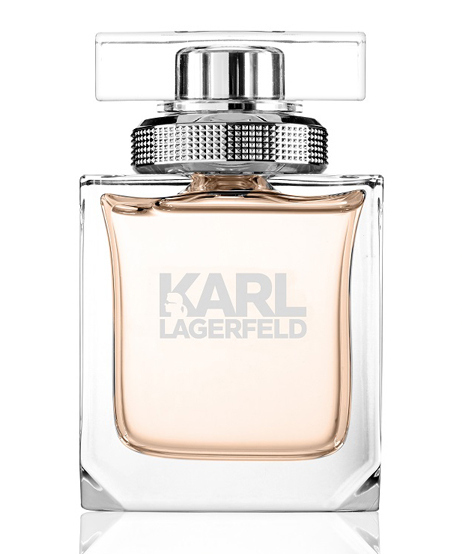 Karl Lagerfeld For Her EDP, R495 for 25mls. For a flashback to that fragrance review, pop on over here. But ja. Let’s get back to the comp… As you know, Uncle Karl is completely crazy about his kitty, little miss Choupette. She even has her own Instagram account (@ChoupettesDiary) and from this I learned she has two dedicated maids, only flies first class, has sweet dreams in an antique lace cat bed and likes to hang out with megamodels like Laetitia Casta when in Paris. This is one seriously spoiled puddy tat. Yep, that’s right. 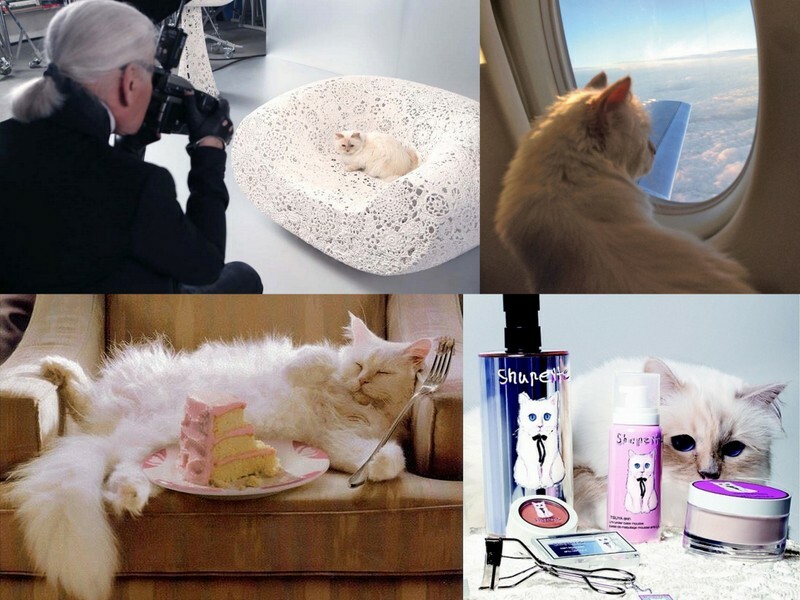 Choupette even has her own limited edition cosmetics line via Shu Uemura. So, using this as inspirasie, I’ve decided to run a comp called My Pet’s As Cool as Choupette. (Catchy, I know.) To stand a chance to win, you need to send me a piccie of your pet, be it a cat or a dog, living le glam le vie. I’m talking sausage dogs rocking Ray-Bans while sitting next to a chilled bottle of Veuve… hamsters nesting in designer handbags… budgies looking fly in Barbie Cadillacs… whatevs. The idea here is to get creative girls. Sending in a pic of your pet simply looking ‘cute’ ain’t going to cut to it. I want to feel the glamour. I want to taste the madness. The best of the bunch will get shown off on the blog later this week and the comp closes on Sunday night, which gives you the weekend if you need it to petnap your neighbour’s particularly photographic chameleon or ferret. So, to recap, enter by sending me a piccie of your fur baby living the high life on glossycomps@gmail.com and you’re in it to win it. You can also tweet me the pic using the following: ‘Hey @lipglossgirl! My pet’s as cool as Choupette. Hope I win that Karl Lagerfeld watch’. So no photoshop for the creativity part?